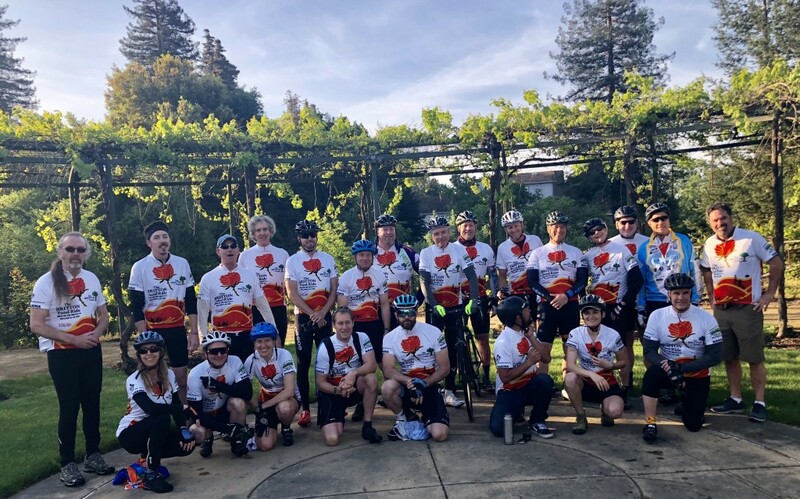 Britton Fund Ride 2019 – The Britton Fund, Inc.
Riders from our 11th Annual Ride in April of 2018 raised $18,426 for The Britton Fund Grant Research projects. We donated $6,250 to the Santa Rosa Parks Foundation to help with the recent wild fire that devastated the surrounding area. It’s our 12th Annual Britton Fund Ride. This time we are headed to Paradise for a picturesque metric century ride. The 62 mile route includes 2440 feet of elevation gain. We head from the Sheraton Waikiki along the southeastern shore of Oahu around Diamond Head to Kailua and back . Riders will raise a minimum of $700.00 dollars. Teams are allowed – minimum of $700.00 per rider (for example – 3 rider team will have a minimum of $2100.00). It was incredibly fun! Great group of people, very easy going, good food, we raised so much money – very successful and rewarding experience. You’re riding for a great cause and it was inspiring to me all the donations I received from residents who wanted to support tree research.